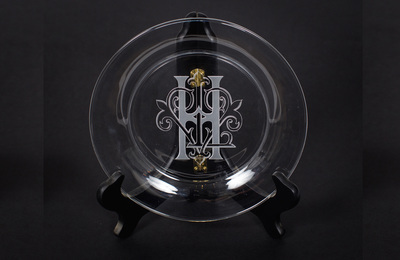 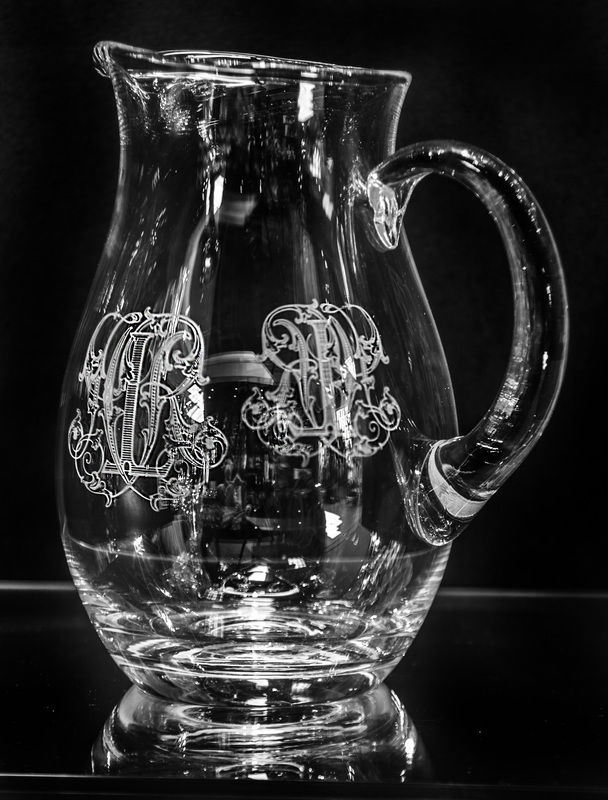 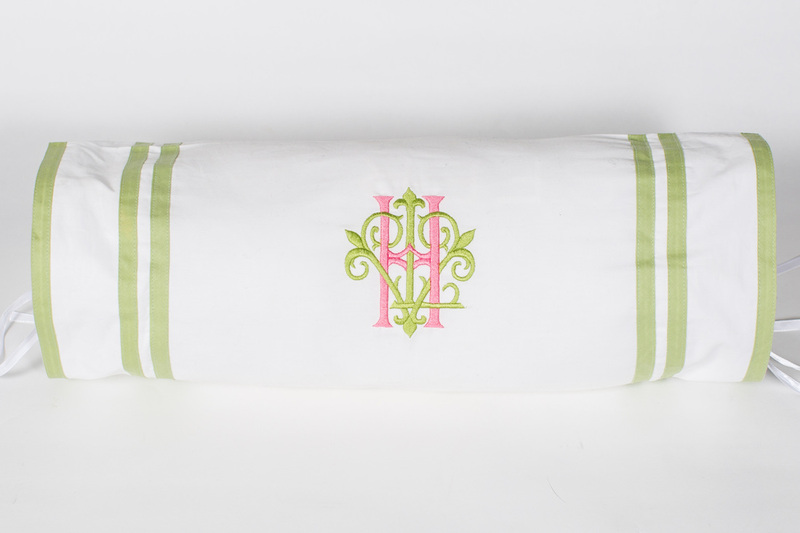 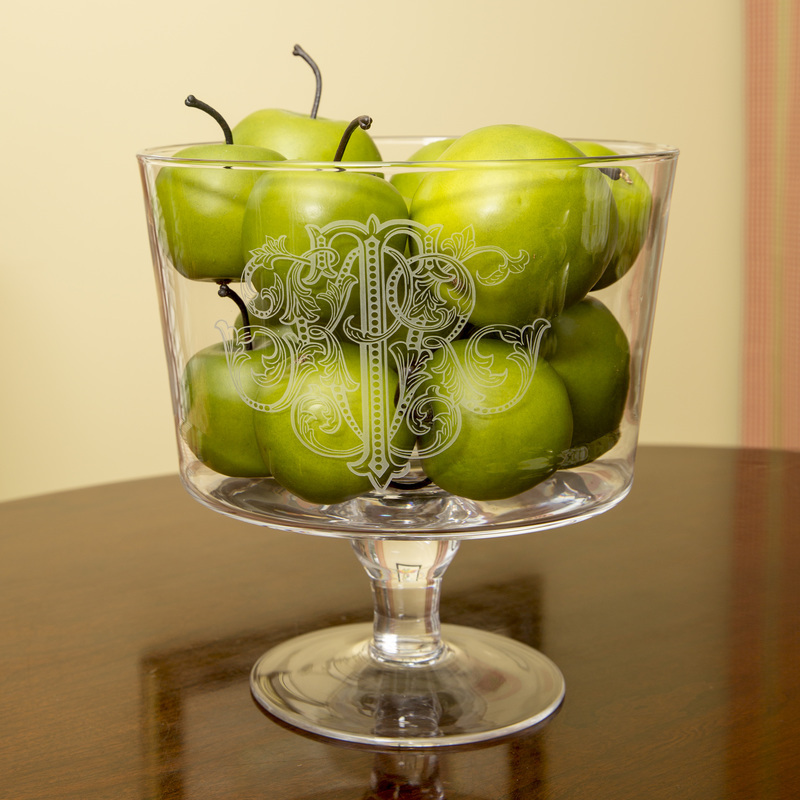 ​Monograms are an integral part of the home decor. 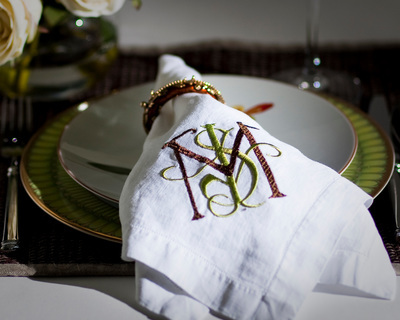 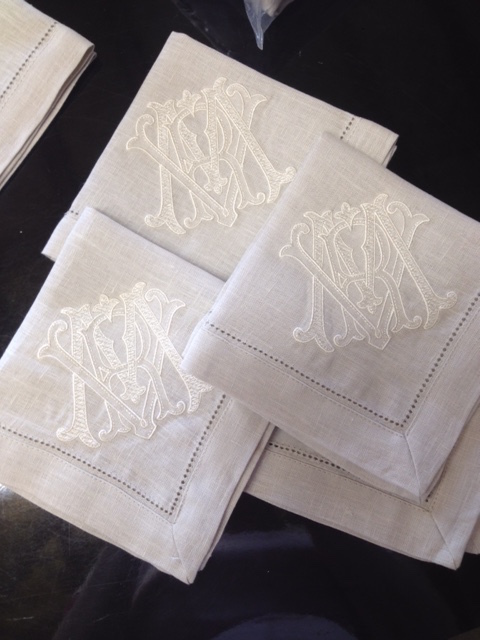 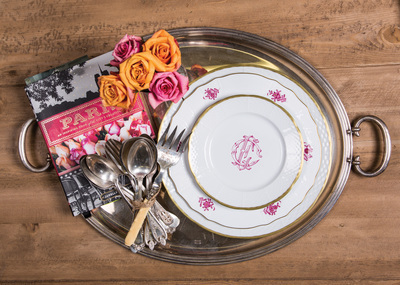 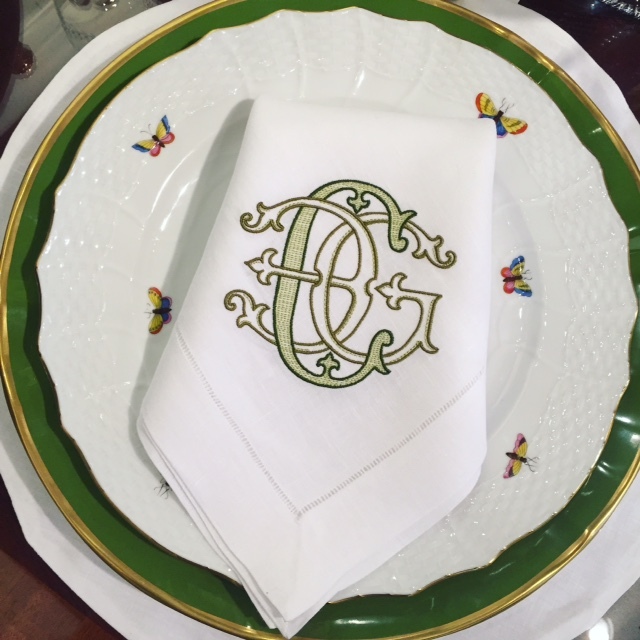 While we traditionally think of using monograms on items such as linens, silver and glassware, they have found their place on a variety of items in the home such as upholstered fabrics and window treatments. 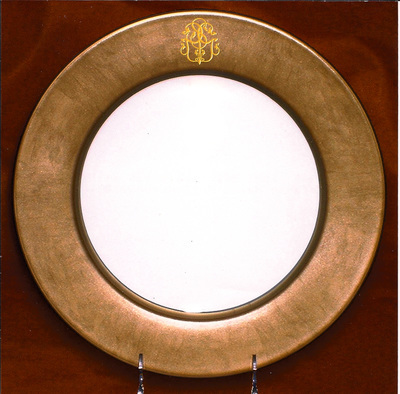 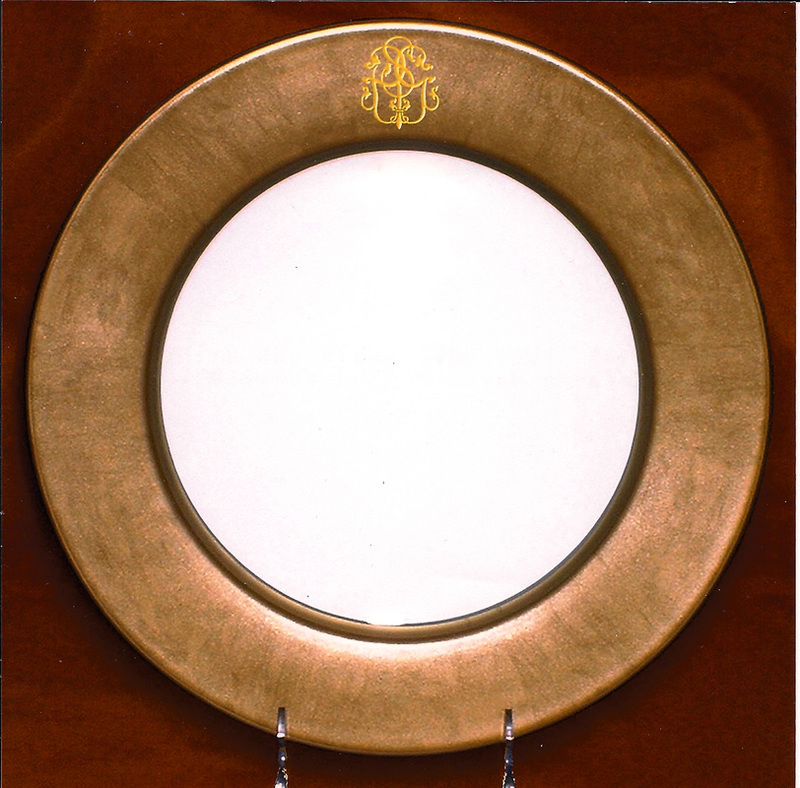 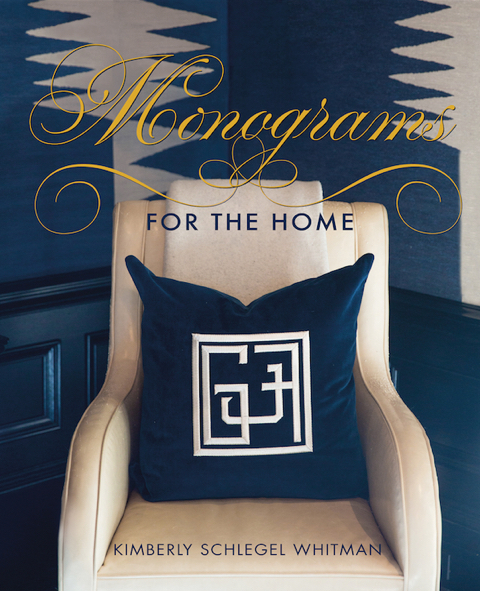 Interior designers are commissioning monograms for their clients. 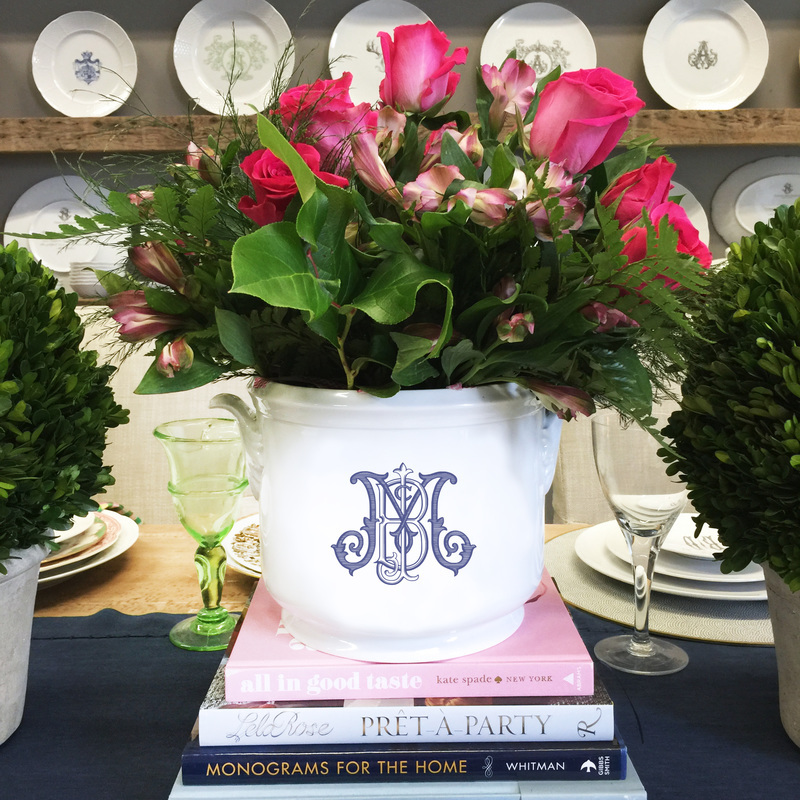 Making it the perfect addition to the home and personal items. 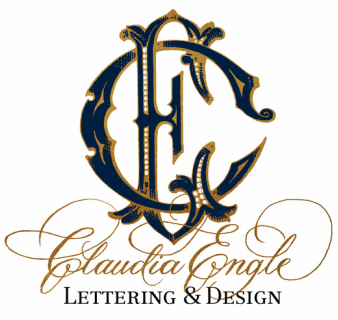 ​​is a lifestyle expert, TV and radio personality, blogger, party planner and social media aficionado, as well as a media spokesperson for high-profile commercial companies. 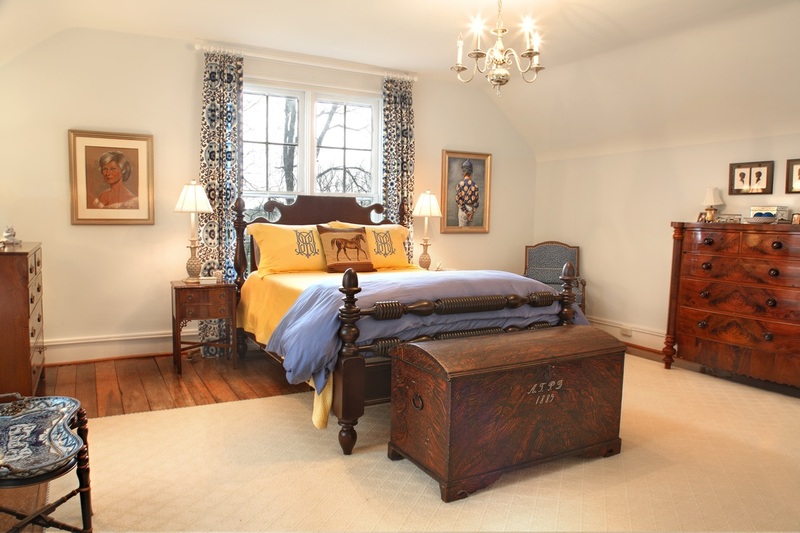 She has appeared on numerous TV shows, including Today and Access Hollywood. She is the author of six previous books on entertaining - Tablescapes: Setting the Table with Style; The Pleasure of Your Company: Entertaining in High Style; and Wedding Inspiration, among others. She is an editor-at-large for Southern Living.